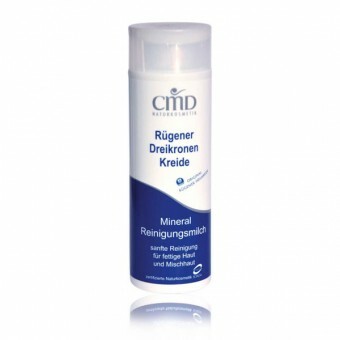 This cleanser gently rids the skin of make-up residues and at the same time provides them with a rich care. There is a feeling deep pore purity. Subsequent creams can therefore be better absorbed by the skin. Dr. Hauschka Effective & Essential Trial Set - 1 pcs.